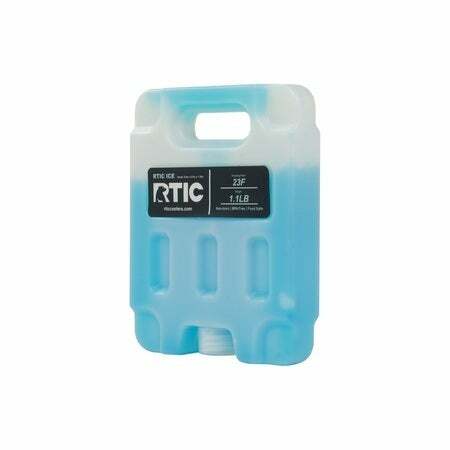 Used it on my rtic 20 to keep a gallon of milk for my 2 yr old and breast milk for my 1 month old. Worked great. 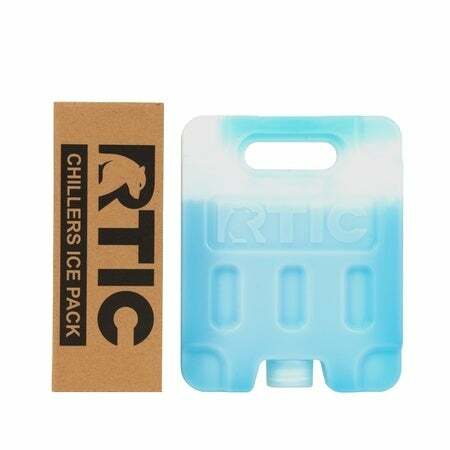 I used no ice just these RTIC Ice. 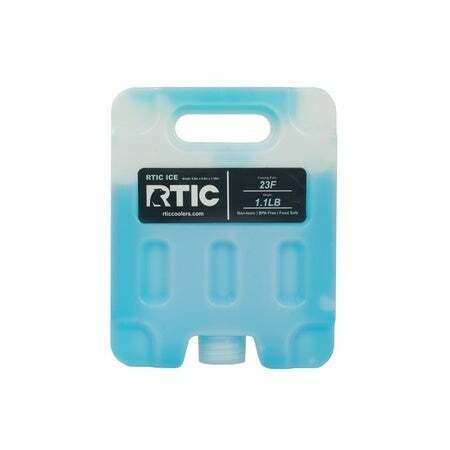 FYI for rtic20 use medium or small size. I have the large so I had to angle them. Bottom dimension is 7 1/2 wide on the cooler.